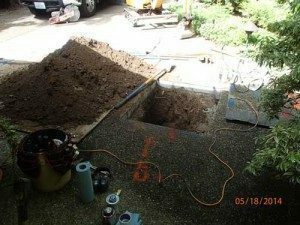 Correlation of Water Lines in Redmond- Why Choose Us? The system of correlation of water lines is useful in leak detection and repair of larger pipes in Redmond, WA homes. 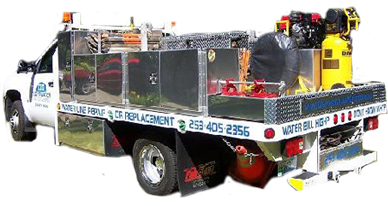 It is critical to employ timely correlation of water lines when it comes to commercial facilities and streets, fire mains and your residential plumbing. Leak correlators also work on leaks in heated or cold water lines. With leak correlators, listening to huge sections of pipe within a short time is easily achievable – and less labor-intensive. This makes correlation of water lines important for sewer maintenance. Our state-of-the-art digital leak detection system uses microphones to establish the specific distance of a leak based on the speed of sound. It also uses microphones that are placed at the meter or the shut-off valve, giving an accurate picture of your system. 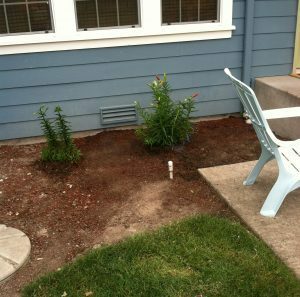 When is Water Line Correlation Used on Redmond Property? Our advanced digital leak detection system accurately detects leak correlation of water lines for timely repair. A leak in your home or commercial property plumbing will be under pressure, which makes a sound that can travel through pipes and walls. This is how we find leaks that nobody can see! Our digital leak detection system detects the noise at two separate points using two extremely sensitive microphones. For leak correlation of water lines, our digital leak detection system uses the material of the pipe, its diameter and length to calculate and establish the exact position of the leak. Untreated problems and leaks in pipelines can lead to mildew growth, damage to the foundation of the property, health hazards and more. 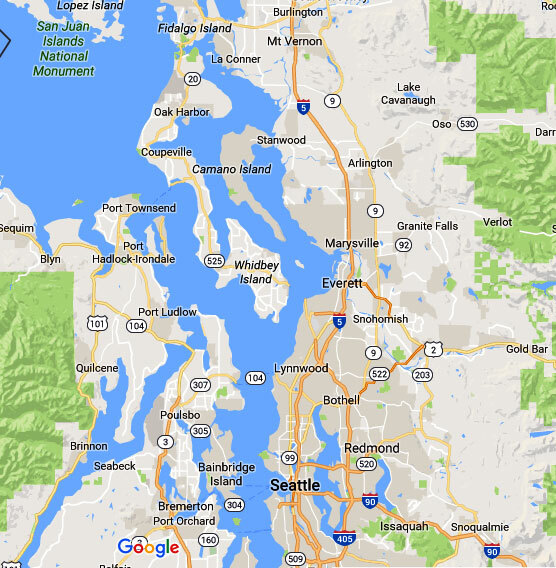 For a digital leak detection system around the Redmond area, you can call us. We would be happy to pay a visit to your home or business. How Does a Digital Leak Detection System Work in Redmond? Customer needs for leak detection differ. Whether it is simply finding a leak, surveying the entire distribution system or detecting an emergency leak, we are equipped with an advanced digital leak detection system and expert operators to take care of you. 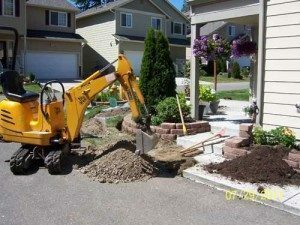 To locate leaks with our digital leak detection system or correlation of water lines on your Redmond property, call Clearwater Leak Detection at (206) 686-9300.